Jan Lisiecki presents a gateway to the music of Glenn Gould. A gateway to the music of Glenn Gould. 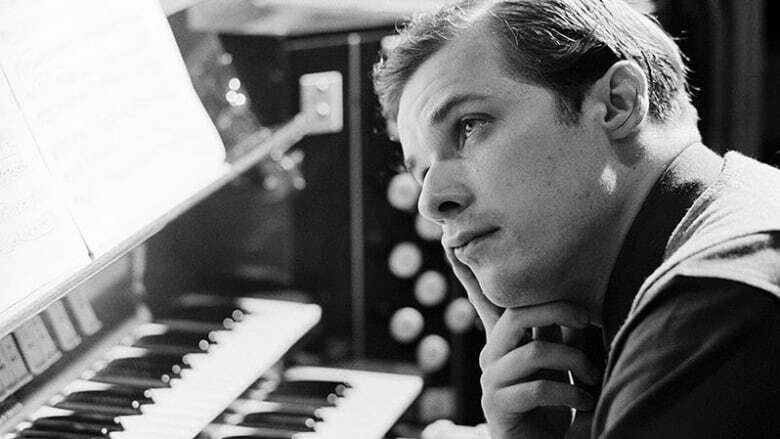 Glenn Gould redefined classical music and took the works of Bach, Mozart and Brahms in directions that people, even pianists, didn't believe possible. Gould would have turned 85 this month and this weekend, pianist Jan Lisiecki and the Toronto Symphony Orchestra are paying tribute to Gould's genius. They'll be performing the world premiere of a new Gould-inspired orchestral work and Brahms' Piano Concerto No. 1, a piece Gould famously put his own unique stamp on. To commemorate Gould's birthday this month, we asked Lisiecki to talk us through some classic Gould pieces.